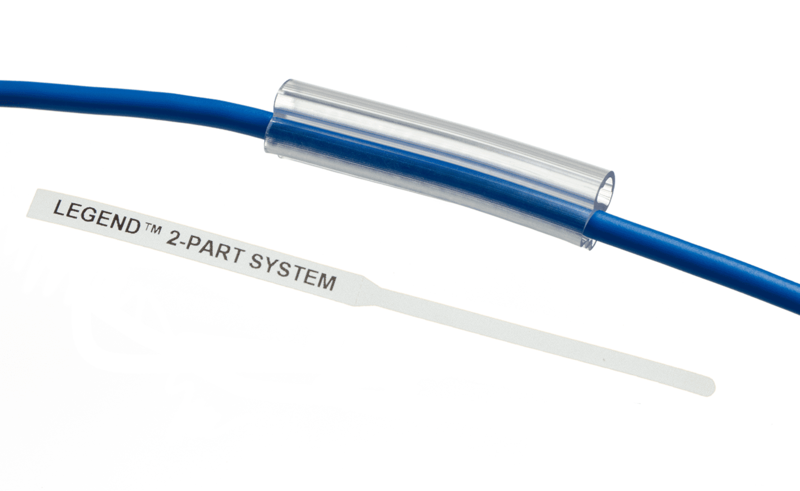 The key benefit of the 2-part system is that the wire ID can be changed even after termination without cutting off the wire. 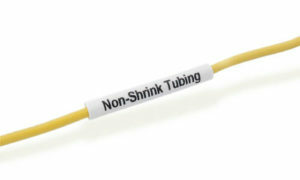 The system consists of a clear plastic tubing with 2 recesses; one for the label and one for the wire. The label recess remains same size. The wire recess changes according to diameter of wire to be marked . Diameter range: 1.2mm è 14mm. 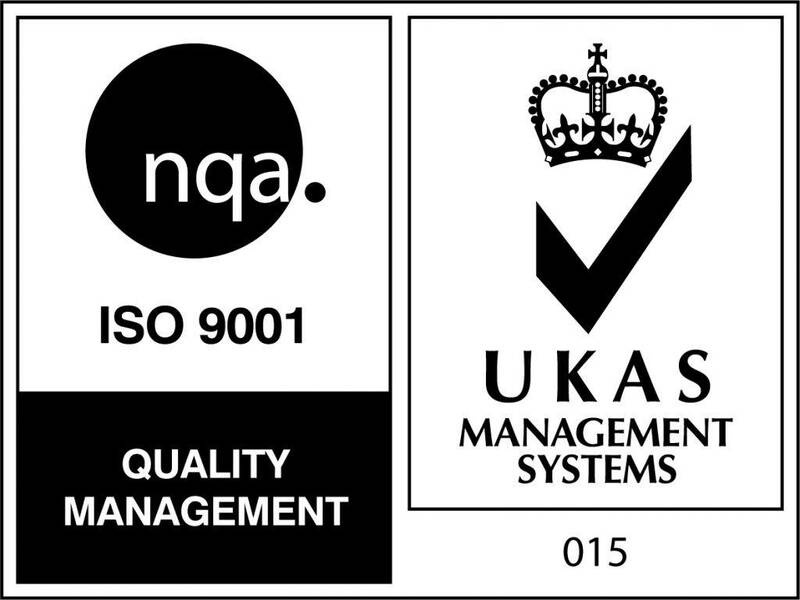 There are 3 different label lengths; 20mm, 30mm and 50mm with matching lengths of clear tubing. 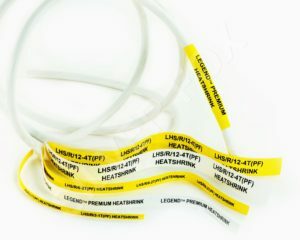 The flexible polypropylene label has a special ‘bottle’ shape allowing it to be pulled into the clear tubing, this style makes it quick and easy to ‘load/unload’ label. White – also consider Red/Blue/Green/ thermal ribbons. 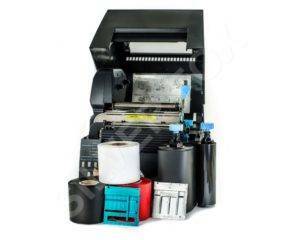 Print via Fox-in-a-Box® thermal printer using One software, One printer, One ribbon for our whole range of thermal labels. A 300m thermal ribbon will yield approximately 40,000 labels. 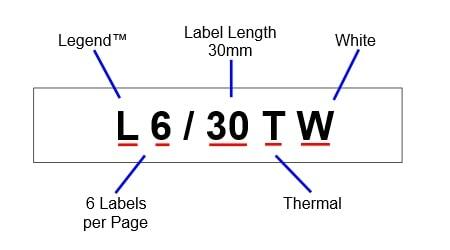 There is no software/printer limitation on number of characters, choose label length that best suits your needs for readability. During a project, even after fitting label, do not remove the narrow tail, this makes it even easier to change as required. Remove tail on completion of the project. Utilising unique cross-ferruling functionality in Professional – set-up and print each end if the wire in quick succession.